The great thing about running for sheriff is it’s like running for president—literally anyone can do it. You could be 11 years old and if you had the numbers and a good enough political ground gam,e your youth would not be an obstacle. At least in New Mexico. But now some party-poopers in that state want to tighten things up. 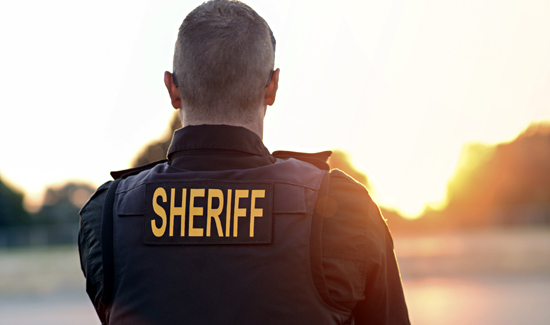 A recent proposal would require candidates for sheriff in that state to be at least 21 years old and have seven years of law enforcement experience. That’s professional experience, not volunteer work. The proposed legislation would require that in order to run for sheriff in New Mexico, you would need to be a certified law enforcement officer. Should this restrictive legislation pass, those with prior felony convictions would not be eligible to run for sheriff.